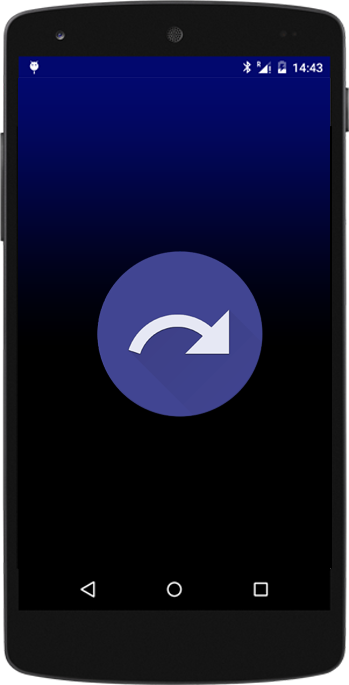 Switching phones has never been easier, move all your contacts from your old phone to your new Android phone in just a few seconds. Works with iPhone, Blackberry and most Bluetooth enabled phones. 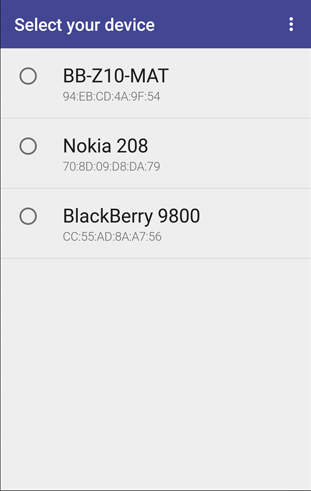 Transfer contacts from other Bluetooth enabled phones to Android. If your phonebook has less than 75 contacts, using Transfer Contacts is completely FREE. Transfer Contacts uses Bluetooth to read your old mobile's Phonebook and check for duplicates and redundant information in your contacts. Copy your contacts in a couple of minutes. 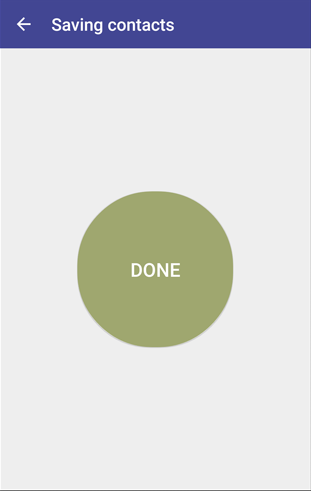 Developed using Goolge's Material Design guidelines. 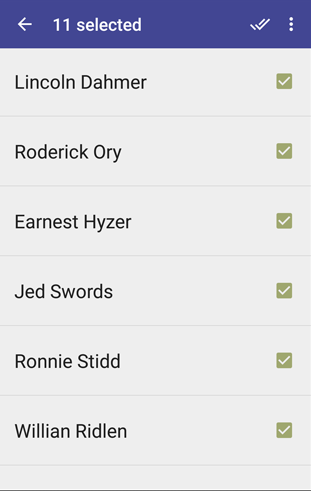 Transfer Contacts detects duplicates in your phonebook and gives you the option to delete them.